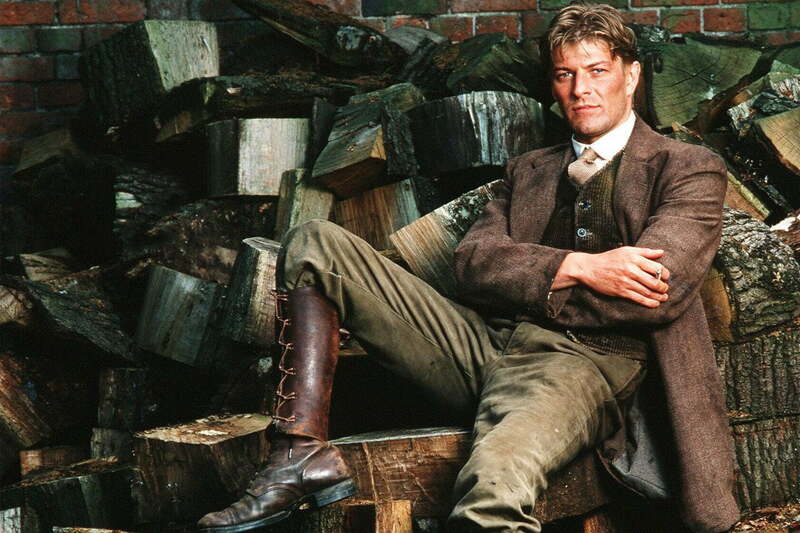 A new six-part Frankenstein horror series starring Game of Thrones actor Sean Bean has been acquired for stateside airwaves by A&E, according to Variety. The Frankenstein Chronicles was created by British production house ITV, and features six hour-long episodes set in 1827 London. Bean plays inspector John Marlott, on a search for a murderer who leaves behind a trail of mutilated body parts which have been assembled into complete human forms. Set in 19th century London, the show will include plenty of gas lamps, horses, and opium — a bust of an opium den is reportedly how Bean’s character stumbles upon the trail of Dr. Frankenstein, and or his monster, in the first place. Given the recent successes of all things supernatural and zombie related, and a much-loved remake of the Sherlock Holmes canon by the BBC, a six part series on Frankenstein in foggy old London should be well received in America — as long as the new show doesn’t go anywhere near the pitfalls of 2014’s lambasted silver screen release, I, Frankenstein, that is. The creative forces behind the show include writer Barry Langford and writer/director Benjamin Ross, who have previous experience working together on the short film Torta Bluma. Game of Thrones producer Frank Doelger is also involved in the series. Bean has kept busy since his character, Ned Stark, (spoiler alert) was killed off at the end of Game of Thrones’ premiere season. The actor has appeared in a range of roles, from bit parts in episodes of Family Guy and Robot Chicken, to a key role in Ridley Scott’s acclaimed new blockbuster The Martian. In fact, The Frankenstein Chronicles is the second TV series he has been involved with this year, alongside five film releases. Viewers will have to wait to find out when they can see the new series. A&E has yet to announce when The Frankenstein Chronicles will be aired stateside.